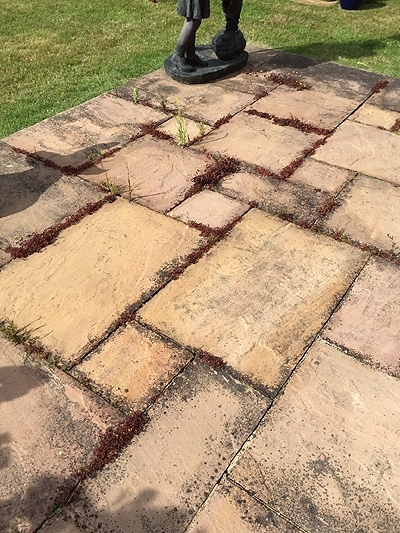 Does your driveway or patio look dirty and weed covered? 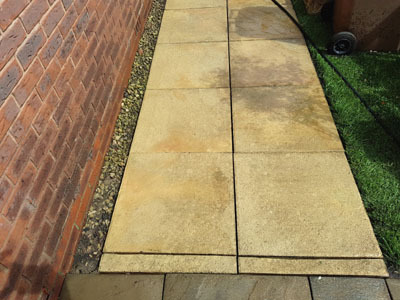 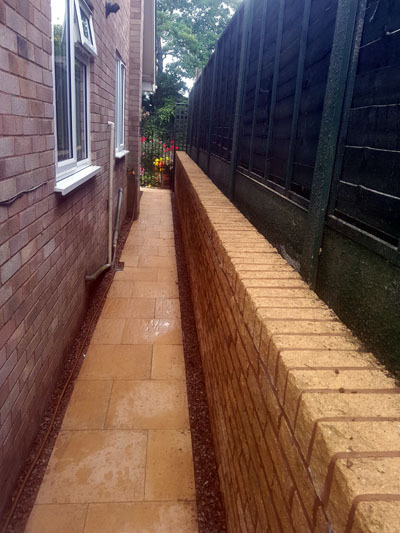 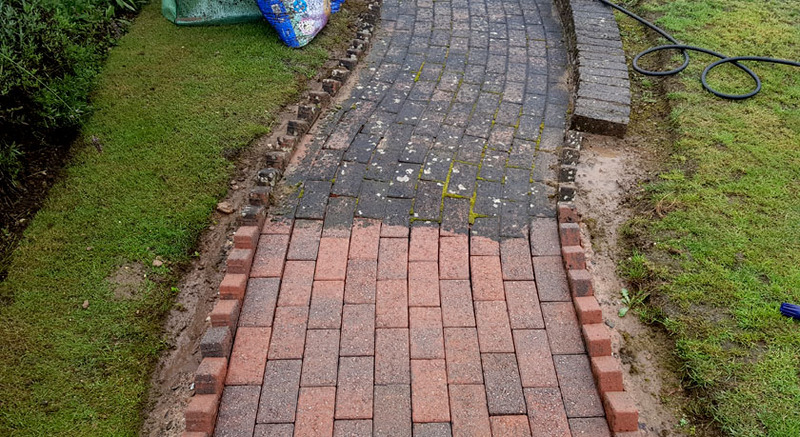 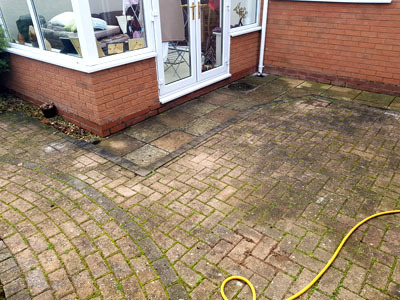 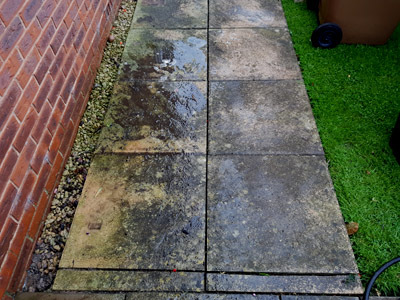 Like any exterior surface exposed to the elements, it isn’t long before there is a build up of unsightly dirt, moss, weeds and algae. 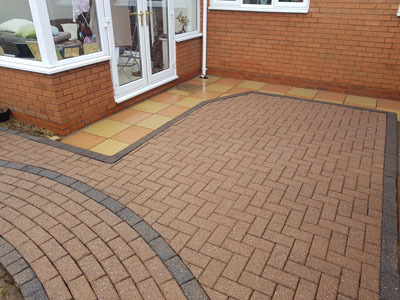 The appearance of your driveway creates a first impression about your home, so it is important to keep it looking at its best at all times. 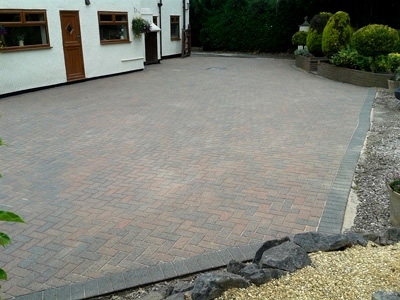 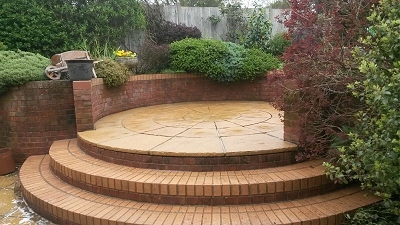 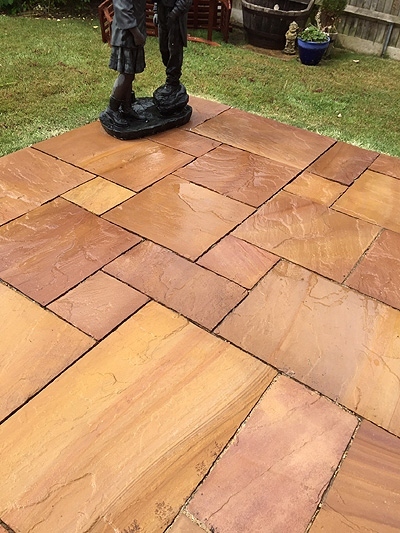 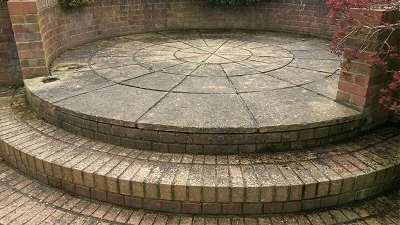 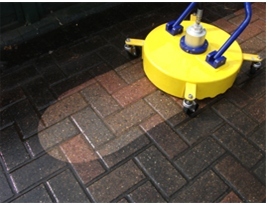 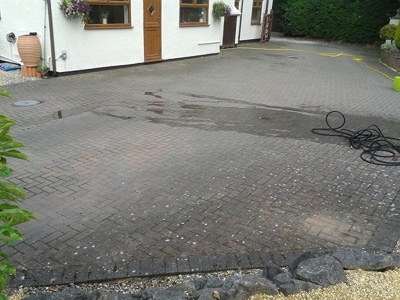 We can clean any type of patio and driveway area with outstanding results! 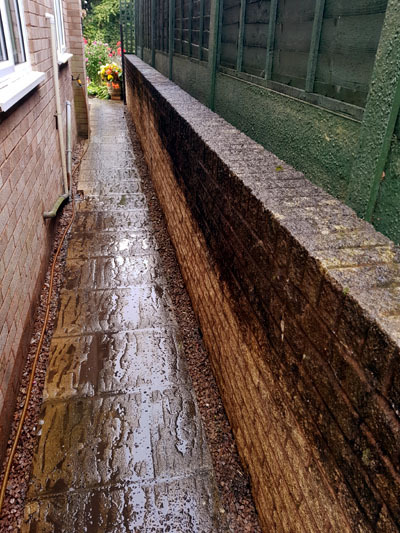 Please take a look at some of our photos below to see the difference we can make!